What is the best social media platform to get millennials’ attention and are they even interested in hearing about the Holocaust? Eli Teplow (26) and Batya Medved (22) explain how their generation consumes information about the Holocaust. Do Americans and Israelis react differently when visiting the Yad Vashem Museum? What’s the best social media platform to get millennials’ attention and are they even interested in hearing about the Holocaust? 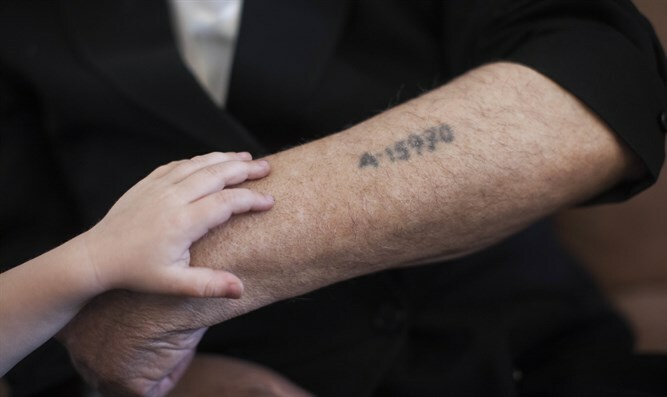 Batya shares what it’s like growing up with a father who works in studying the Holocaust. Are Hollywood films good tools for teaching the horrors of WWII? How and at what age should we introduce Holocaust education to our children? Are student tours of concentration and extermination camps in Europe effective? In addition, we ask our young guests if they are worried about the future of the Jewish people and if they are alarmed at the global rise in anti-Semitism. Finally, we tackle the looming question: What will it be like in 20 years, a century after the war, without the survivors left to tell their stories.